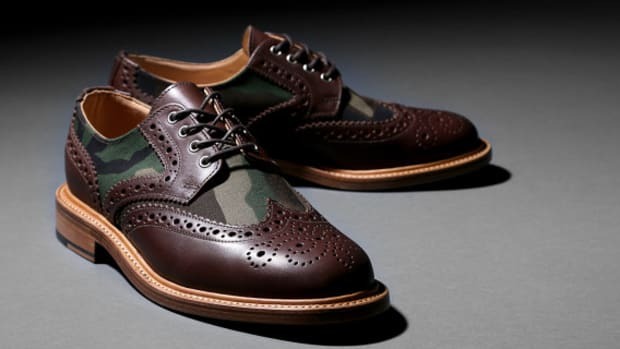 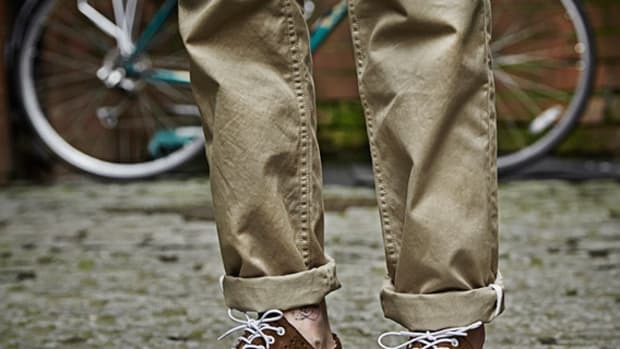 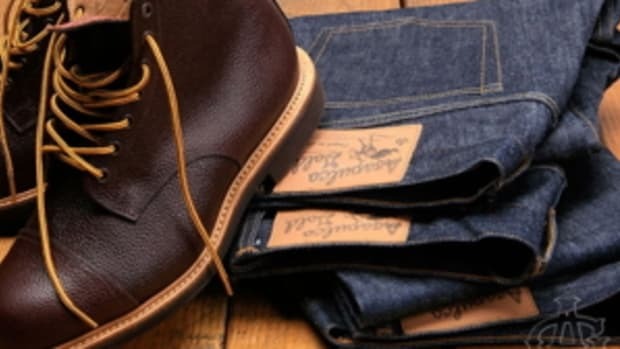 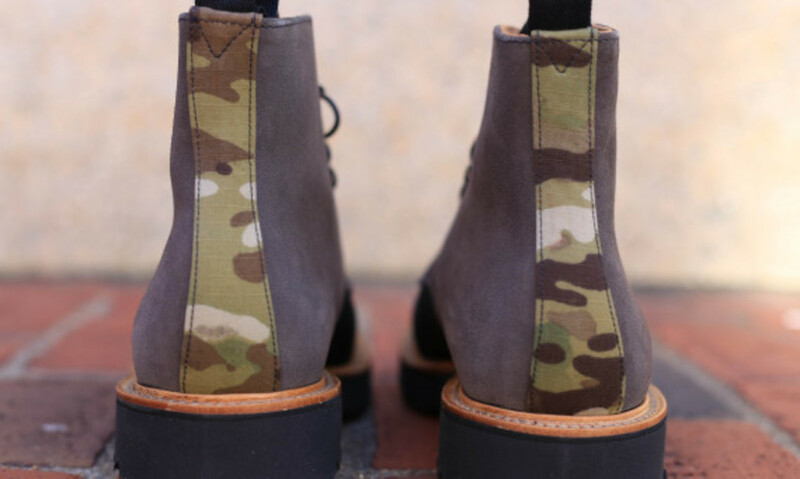 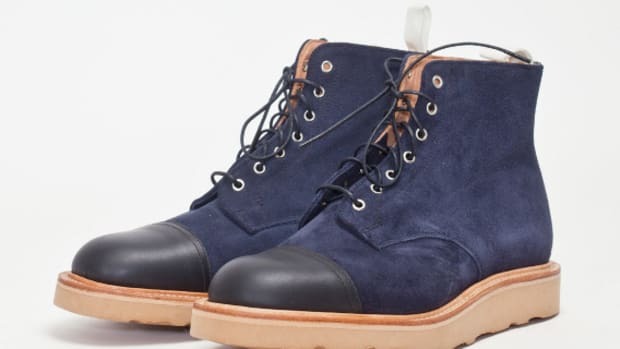 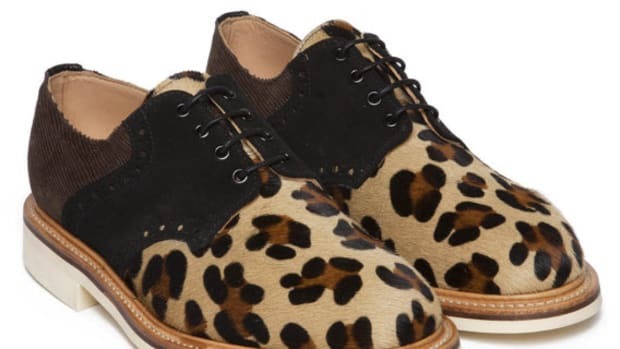 Mark McNairy is definitely one of the go-to designers when it comes to traditional boots. 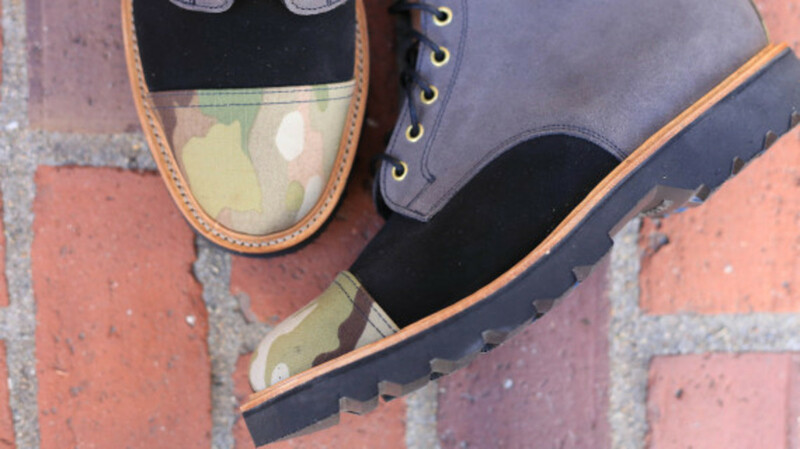 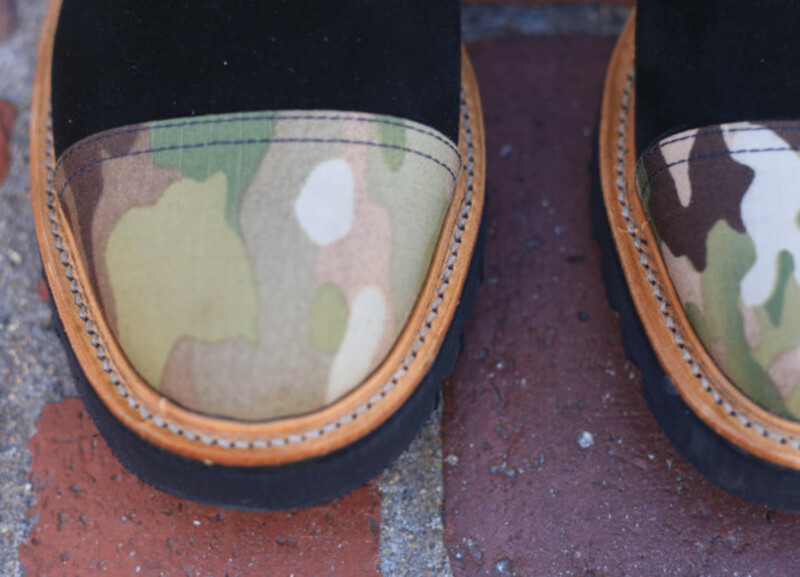 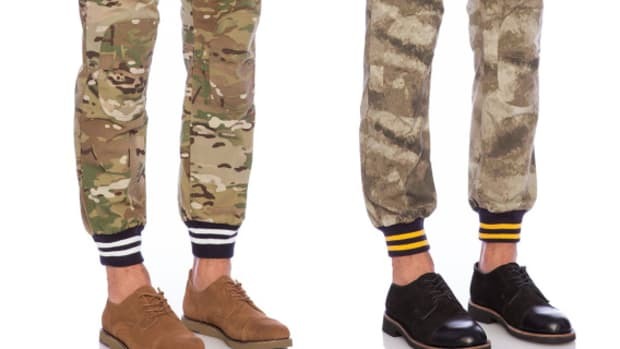 Bodega reached out to the famed designer to concoct their latest footwear, “Camo Toe” boots. 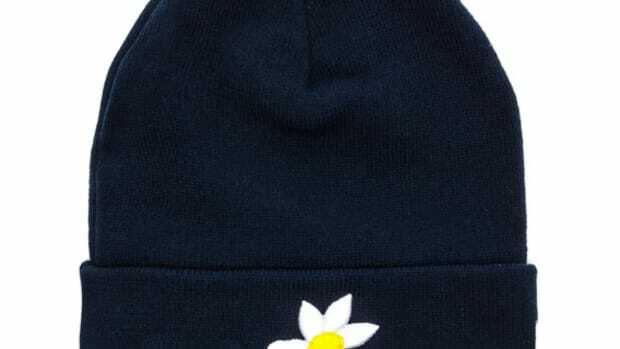 Even though its naming might be rather simple, the execution is far from basic. 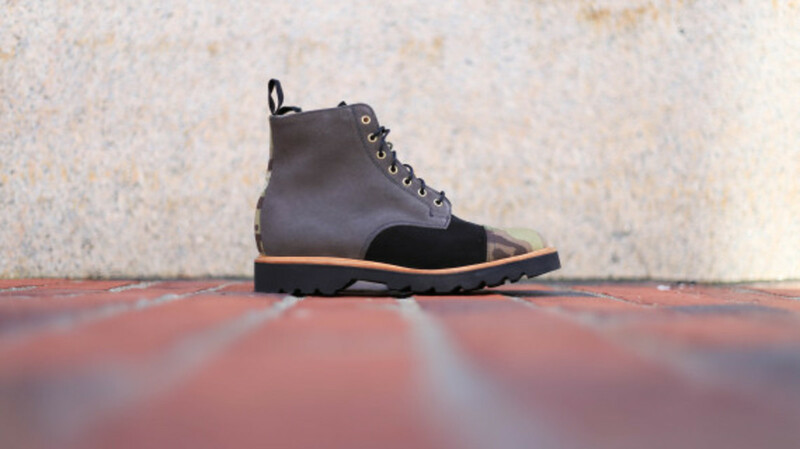 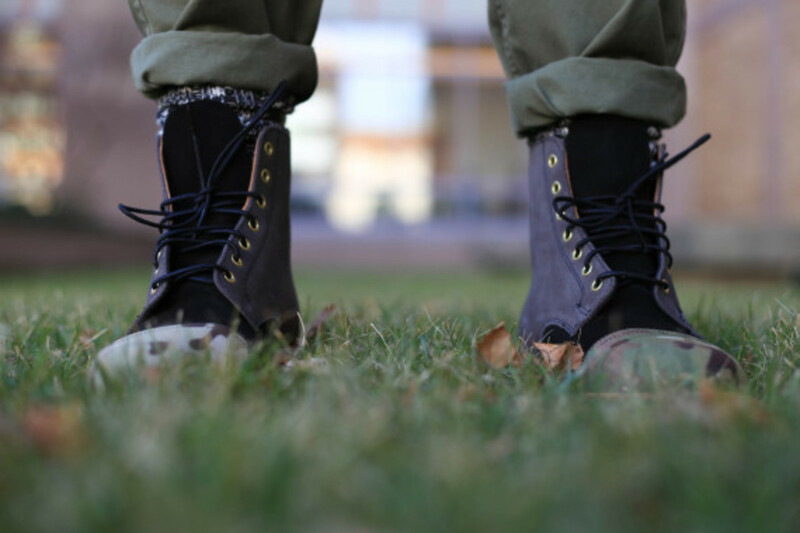 Each panel on the upper utilizes different materials, except for the toecap and heel, making these boots unique yet highly wearable. 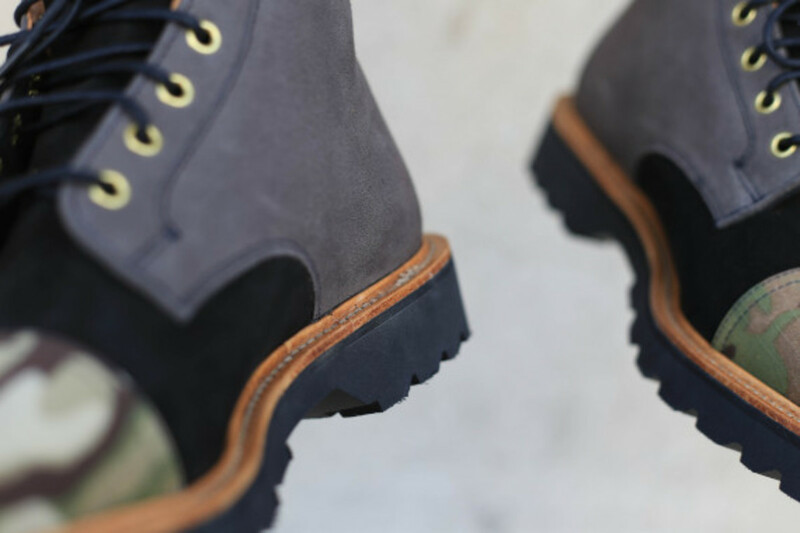 Goodyear welted soles are constructed from smooth black rubber for durability. 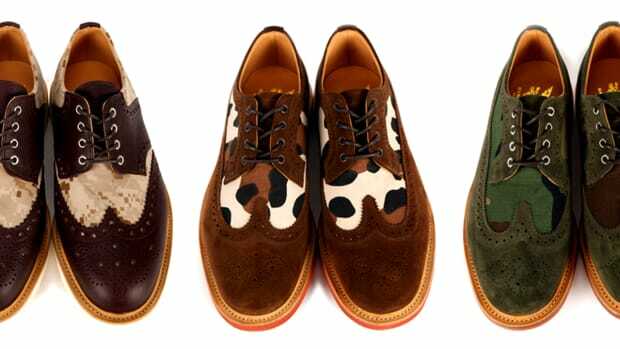 The timeless design should complement casual and formal occasions. 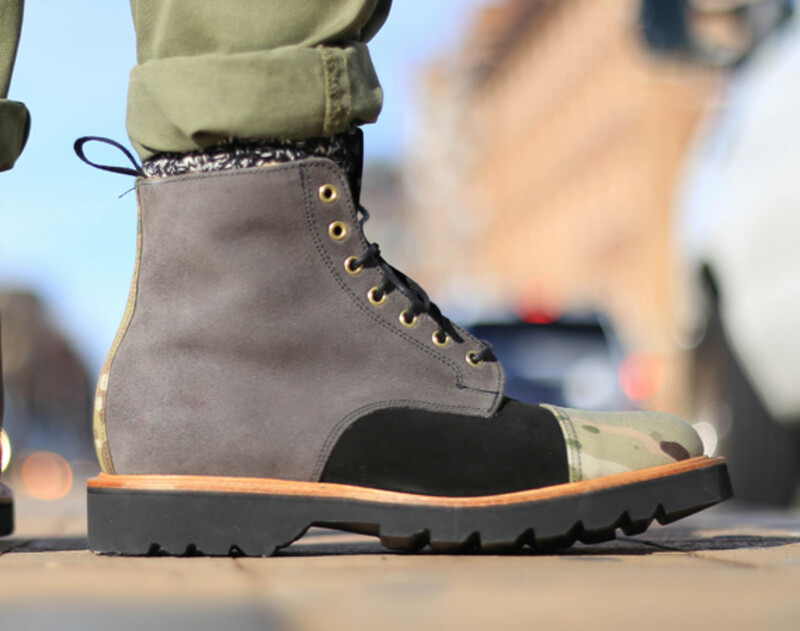 These will drop on Saturday, January 18 from Bodega store and online shop.